Glad to announce I am heading back to Singapore for a brief visit this April and to explore new opportunities and project sites. Looking forward to bringing the Adam Park project up to date and finding out what has happened to Adam Park in the last two years. 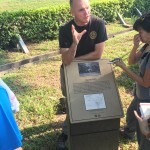 I am also looking into the fight for Pasir Panjang Ridge and the role of Scottish Regiments in the Singapore Campaign as part of my Phd. The great thing about having a virtual museum is that we can take on new ideas and theories about the archaeology. TAPP has been contacted by Jean-Loup Gassend, a battlefield archaeologist studying WW2 sites in Southern France. 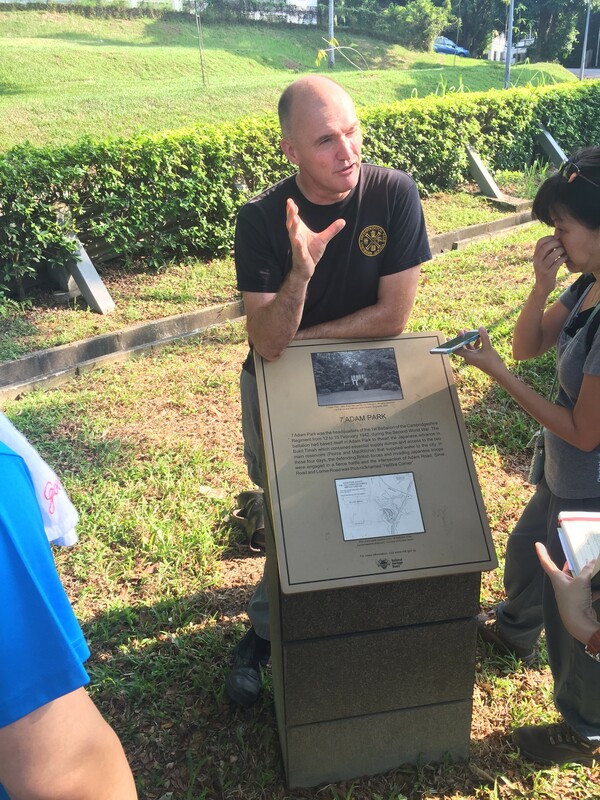 He has put forward an alternative and more plausible explanation for the poor state of the ammunition found at Adam Park. We have added a new document to the Virtual Library which will help explain why so many cartridges are peeled back like a banana ! 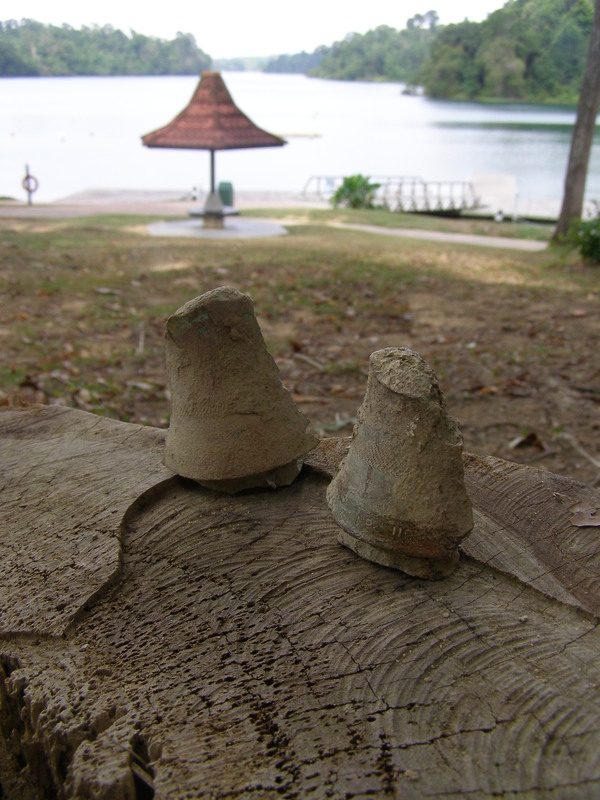 We have added Martyn Fryer’s report on the exciting finds being discovered on Hill 105 at MacRitchie Reservoir to the Document Library. 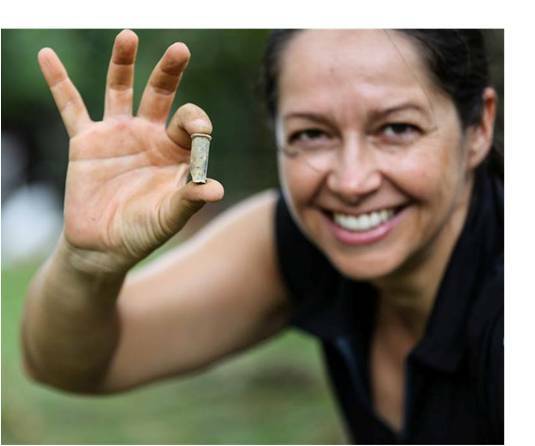 We hope we can now go to the National Parks and on the back of these discoveries and research to pitch for a fully comprehensive survey of the site. The aim would be to find and excavate the trenches dug by the Beds & Herts Regiment during the last few days of the conflict. Many thanks to Martyn for some excellent research. All those of you who have been following the progress of The Adam Park Project will know Len as a major inspiration for the project as it was his book and memoirs that provided some of the most detailed descriptions of the fight for the estate. 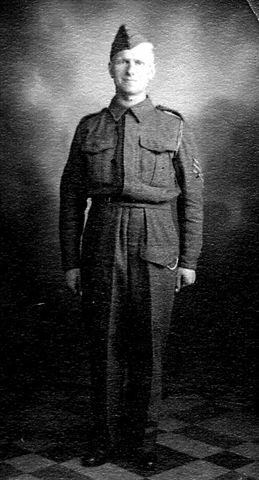 Len of 8 Platoon, A Company, 1st Battalion Cambridgeshires fought on Water Tower Hill, at the RASC camp and on the last day, outside No.7 Adam Park. He also survived his time on the Thai Burma Railway. He was a true ‘Fen Tiger’. Our thoughts and best wishes go to his family and friends. TAPP Project Manager has returned to the UK after 7 years of working on the project. 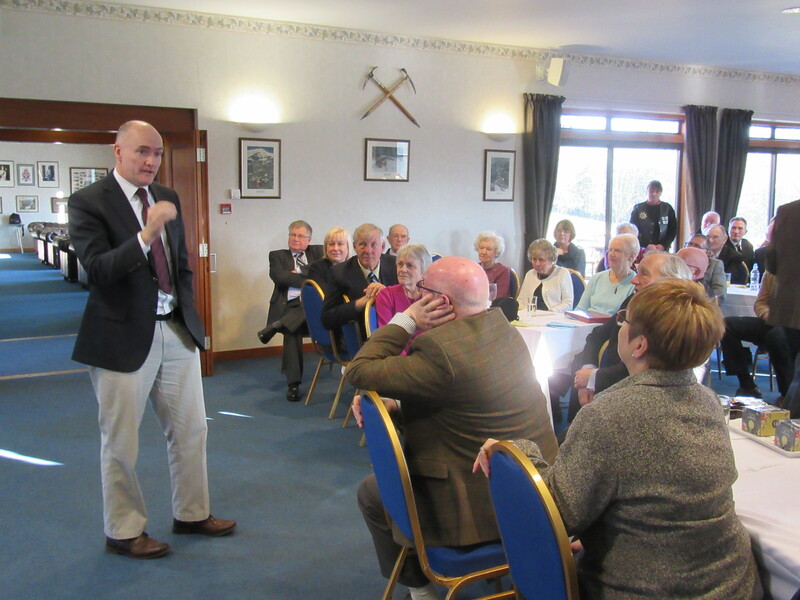 With the website and book up and running Jon Cooper has now returned to Edinburgh and re-establishing ties with Glasgow University’ Centre for Battlefield Archaeology. This does not mean the work will stop for good at Adam Park. Decisions still have to be made as to the fate of the St Michael’s Mural and there is a growing interest in the future of the estate itself with virtual tours and the ‘Tiger’s Companion’ still to be completed. 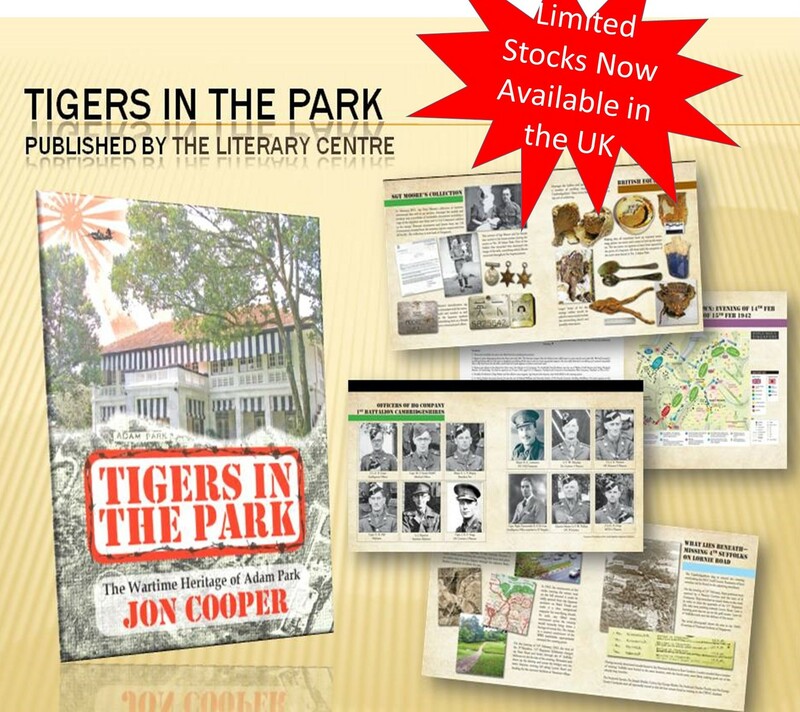 Jon will be focusing his efforts over the next few months in following up UK interest in the battle and ensuring ‘Tigers in the Park’ can be distributed in the UK. 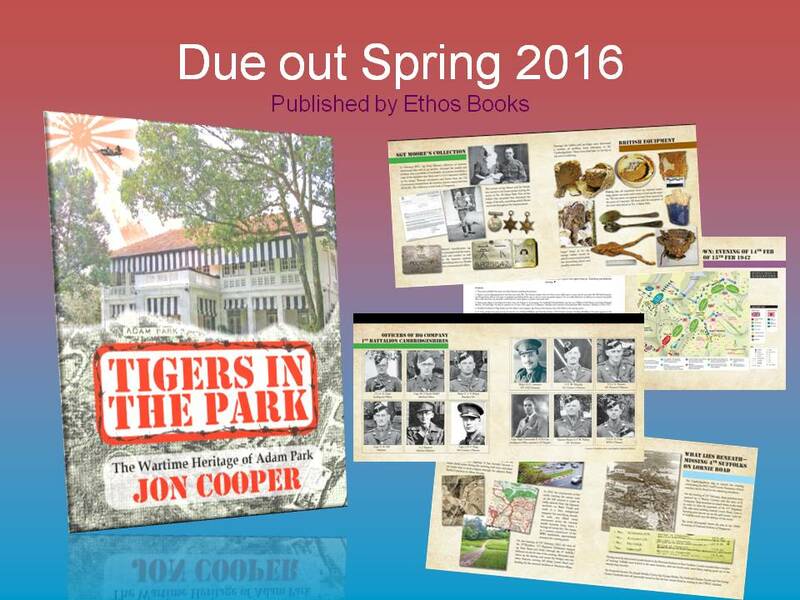 ‘Tigers in the Park’ is now available at Times Bookstores and at Kinokuniya at Takishimaya in Singapore. Its also available directly from Ethos Books if you want it shipped abroad. Changi Museum and the Battlebox will also be stocking the book. The book is linked to the website through QR codes allowing you to delve into the virtual museum as you read. This is the first time in SEA that a battlefield has been presented in this manner. 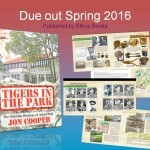 The Virtual Museum is designed to work in conjunction with the publication ‘Tigers in the Park’ which not only presents a detailed account of life in the estate throughout 1942 but also interacts with the museum allowing you to delve into the documents, photographs and artifacts that were uncovered during the 7 year long project. The book is due to hit the shelves in Singapore in May 2016. Hopefully we can also persuade printers in the UK, Australia and Japan to take up the cause and get books out to those countries in due course. 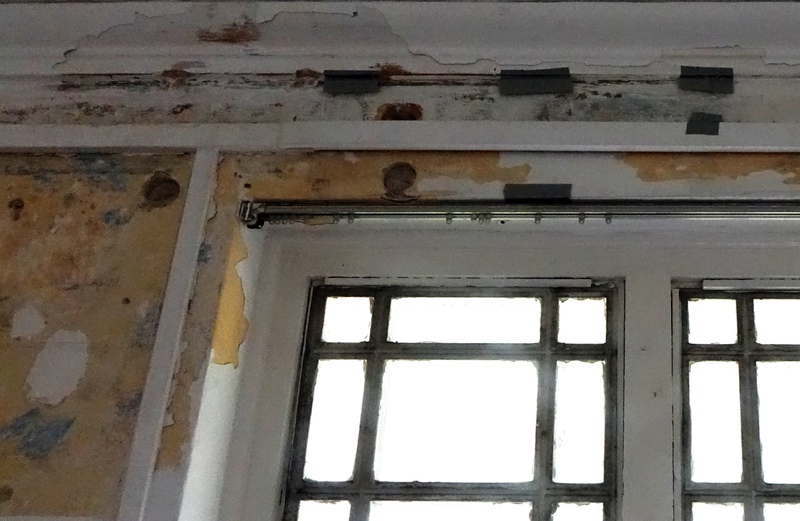 The latest survey on the mural at No.11 Adam Park on 8th April uncovered the banner above the window removed the electrical wiring conduit and revealed much of the lettering and scroll work. Each letter had been carefully penciled in then shaded with an orange paint before being framed by the Reckitts blue back ground. Further work is required to clean up the mural and conserve it before mounting it behind a more permanent display. Onsite to record the work was the photographer from the Straits Times and Kevin Keane from BBC Scotland. 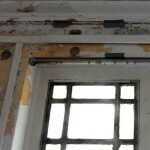 The project team has shared the findings with NHB and other heritage bodies.